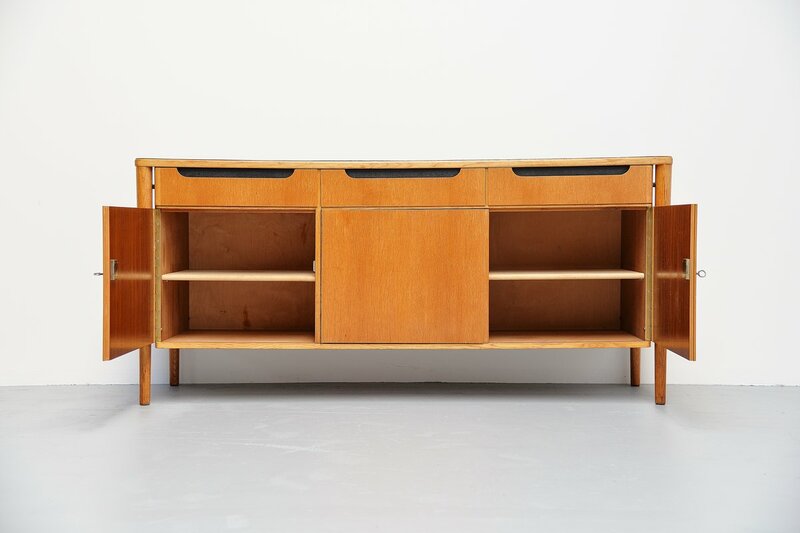 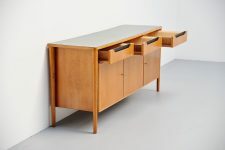 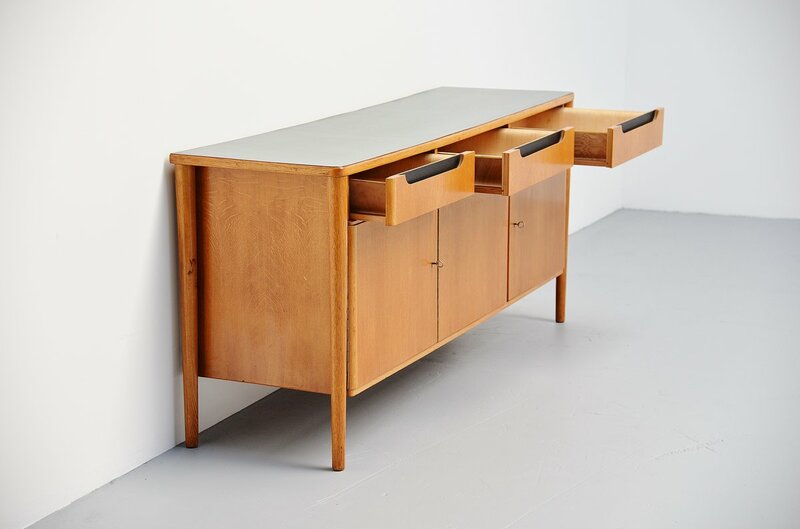 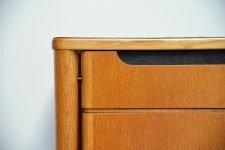 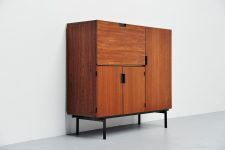 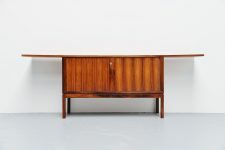 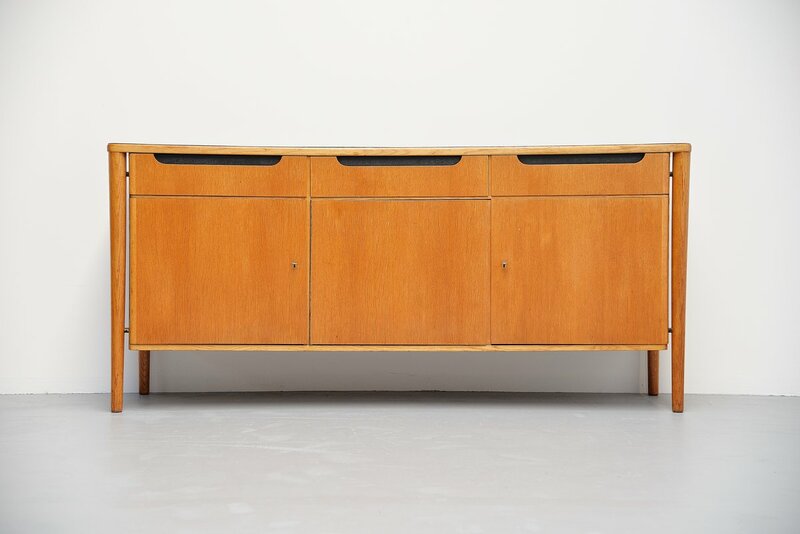 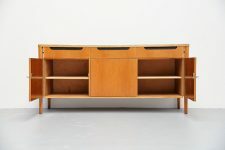 Super rare credenza DE10 designed by Cees Braakman for Pastoe UMS, Holland 1954. 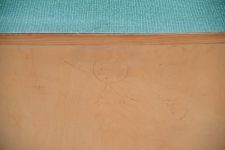 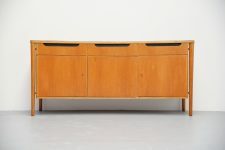 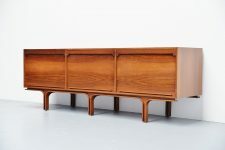 This credenza is from the oak series and was an early design by Braakman. 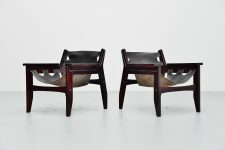 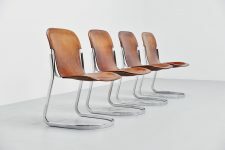 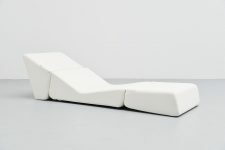 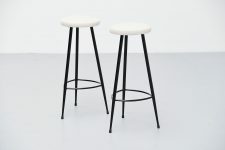 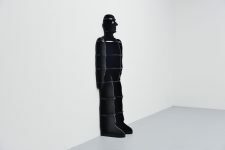 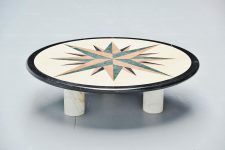 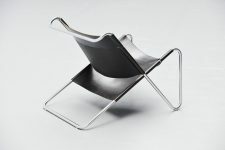 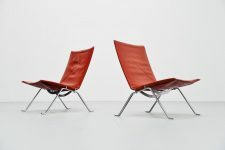 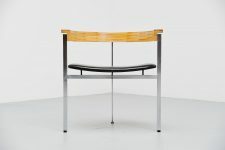 I knew this piece from the Pastoe catalogue but never saw it before. 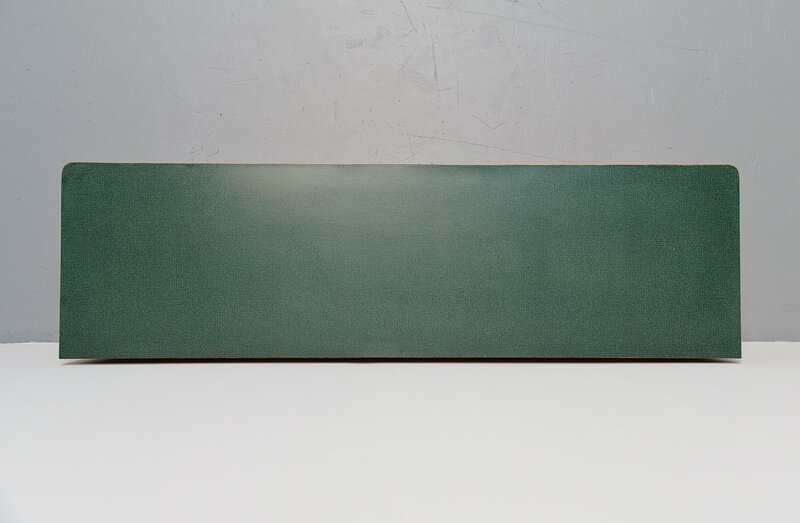 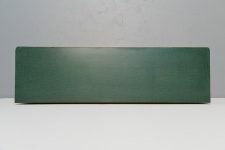 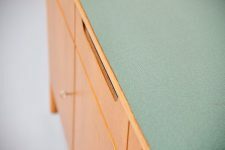 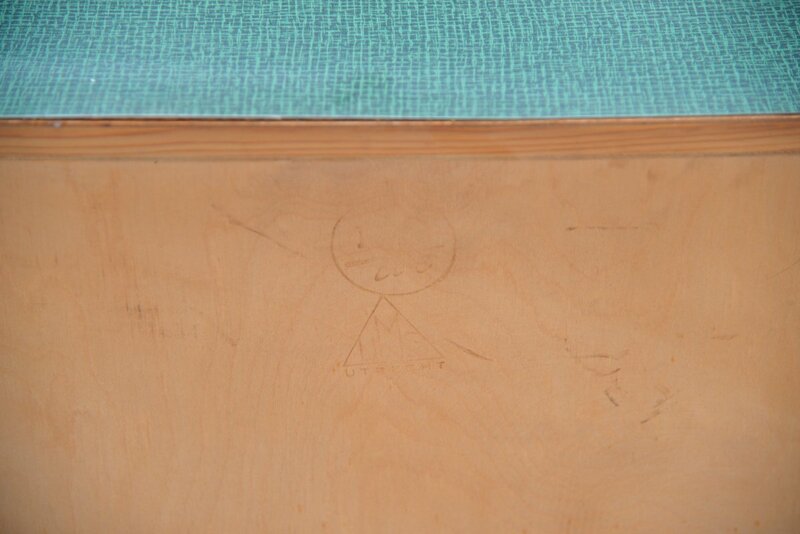 This was made of oak and has a green formica top. 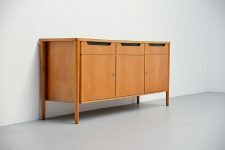 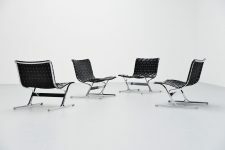 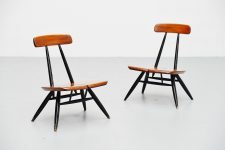 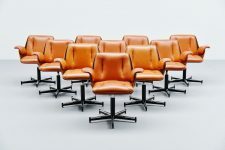 Very nice typical Braakman design from the 1950s. 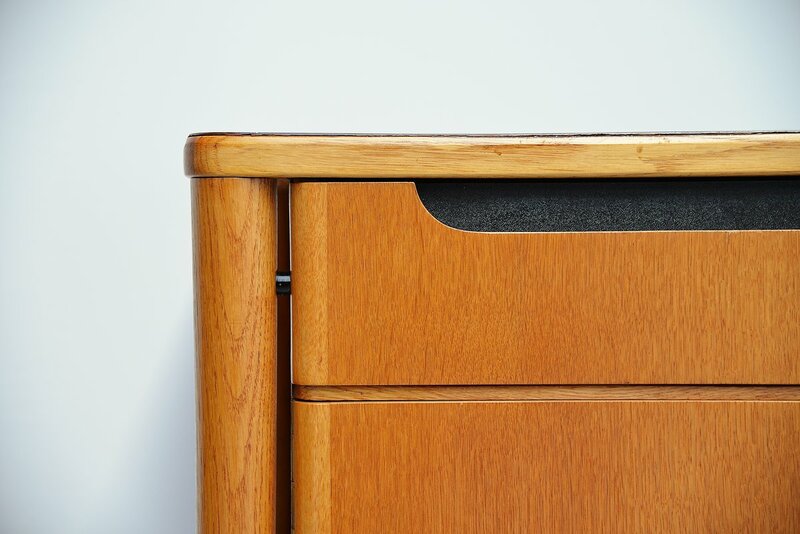 With 3 drawers with the bentwood insides and 3 doors, complete with keys.